As we know cricket fever is getting high and crazy. Cricket is 2nd most popular sport in the world with 2-3 billion fans across Common wealth countries. In the Indian subcontinent Cricket is one of their main sports and majority of their population follows and watch cricket regularly. In today’s modern cricket we have lots of variations such as Test Cricket, One Day International (ODI) Cricket, T20 Cricket, etc. Today’s modern cricket also offers lots of tournaments such as ODI World cup, T20 World Cup, Indian Premier League (IPL), Big Bash League, etc. Many of us really enjoys those cricket tournaments during cricket seasons. Many of us like to play cricket video games, but unfortunately we don’t have that much choice as comparable to the football. 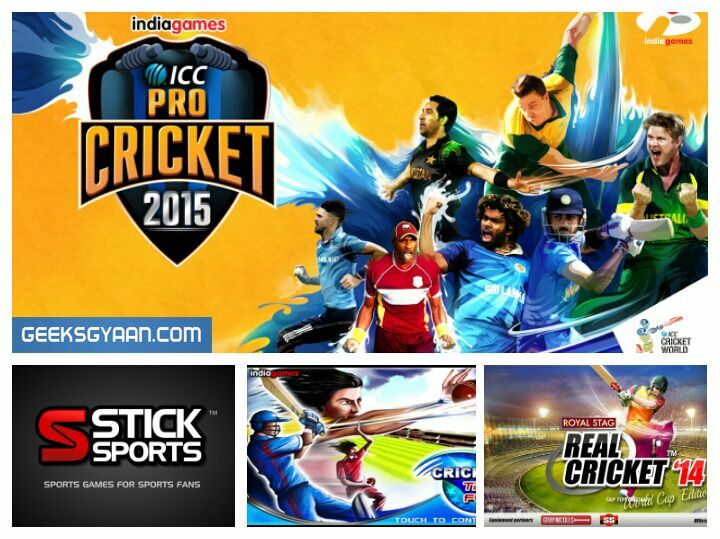 Many of us are enjoying cricket video games such as EA Cricket 2007, Ashes Cricket 2009, Don Bradman Cricket 2014, etc. but the choice is still very limited. As we know that after evaluation of an Android smartphone, we can play the fantastic cricket games in our smartphones. So in this article we are going to see top 6 best cricket games for android which are available for free to download and install from Google Play Store. 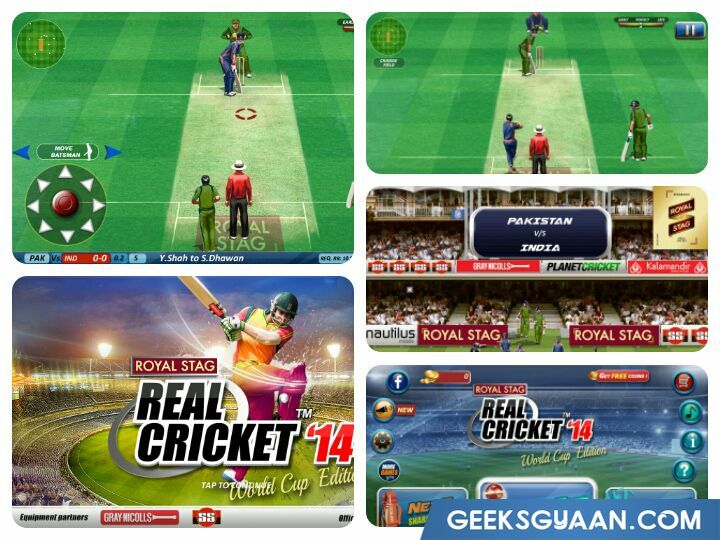 These android cricket games are chosen in terms of ratings, personal user experiences, the realism of the game, etc. Note: The android cricket games listed below are not in a particular order as we have rated them equally. Real cricket 2017 is one of the most popular android cricket game which is available on Google Play Store for free. Real cricket 17 is very realistic and provides most authentic user experience for your android smartphones and tablets. The gameplay is very realistic and consists of latest cricket modes including tournaments such as T20 World Cup, Masters Cup, Knockout cup, etc. It has new intuitive controls that compel you to enjoy the game with ease. So you must try this best cricket game for android. You can download this best cricket game for android from the link given below. As the name suggest, this is an official android cricket game and probably one of the best cricket game for android by International Cricket Council (ICC). It features ICC Cricket World Cup 2015 with 14 cricket playing nations and over 150 official players. 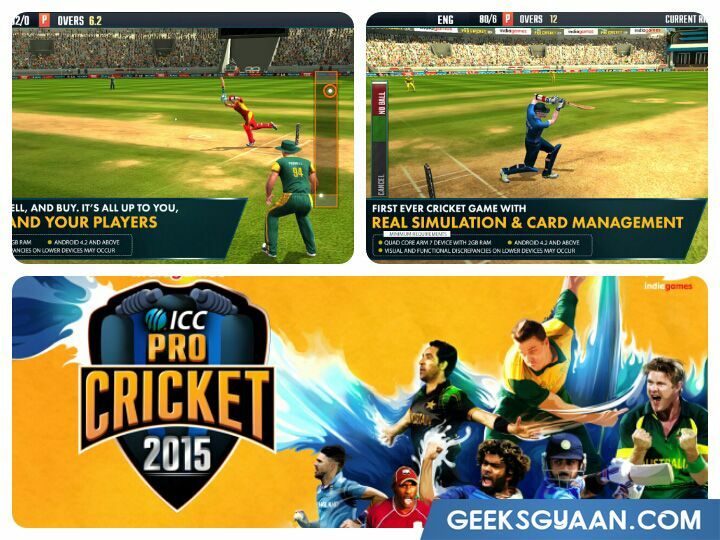 ICC Pro Cricket 2015 provides one of the most detailed and realistic simulation gaming experiences. You can also build your dream team and play the matches. It has all the modern cricket features such as 2 game play cameras, intuitive batting controls, real simulation and card management that has abilities to enhance your gaming experience. To download this best cricket game for android click on the link given below. Cricket T20 Fever 3D is one of the most popular android cricket game on Play Store. It provides the best gaming experience in full HD 3D graphics. You can able to play a variety of gaming modes including tournaments, ODI, T20 matches and the exciting power play style match. This android cricket game supports the features such as TV broadcast style cameras, power play batting mode, full 3d graphics, etc. You must try this best cricket game for android. Click on the link given below to download Cricket T20 Fever 3D. Stick cricket is unique and one of the most popular cricket game for android available on Google Play Store. It is easy to play yet hard to master. It offers you the chance to dominate the world, win the world cup, slog the stars for six, etc. 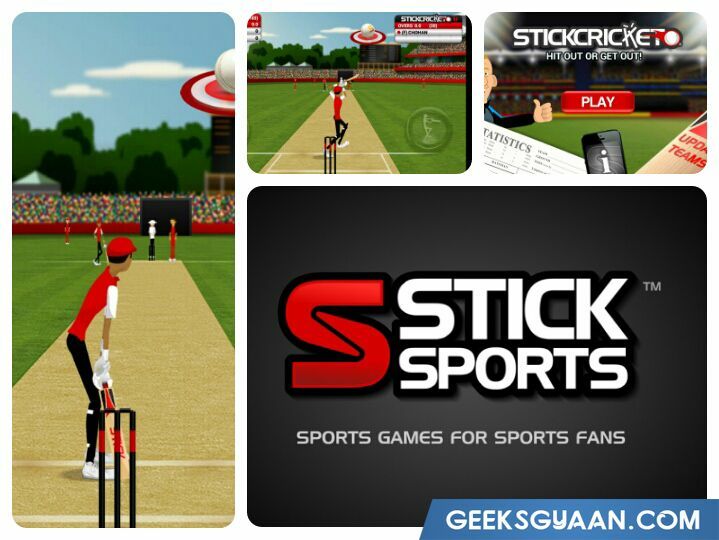 Stick cricket is one of the addictive cricket game that you must try on your smartphone. To download this best cricket game for android click on the link given below. It is a free version of the World Cricket Championship Pro an android cricket game which provides limited but still more enough features to entertainment you. You have to earn more points to buy more overs to play. It has three gaming modes including World Cricket Championship, World Premier League, and Super Fantasy Cricket League. To download this android cricket game, click on the link given below. 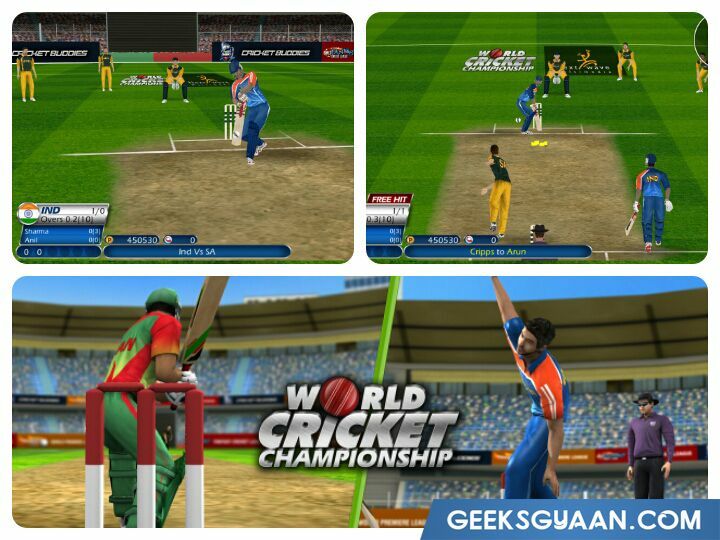 Cricket World Cup Fever is the complete cricket game for your Android smartphone. It has very exiting playing mode such as, Quick Match, Power Play, World Cup mode and the Pass-N-Play mode. 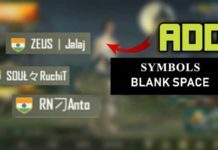 It supports the features such as, full HD graphics, high quality 3D characters and stadiums, full dynamic fielding showcased in motion captured animations, full user control, ball-by-ball analysis, TV broadcast style cameras, etc. 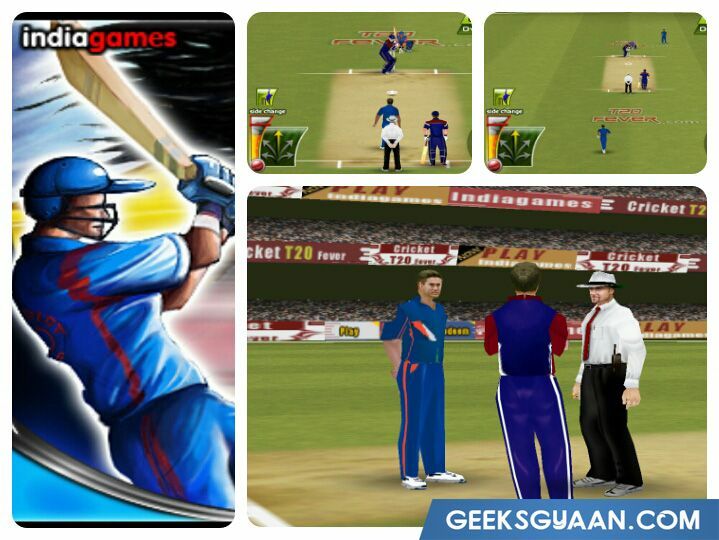 You must try this one of the best cricket games for android. Click on the link given below to download this best cricket game for android. These were the best high graphics cricket games. I hope this list will help you to pick your best cricket game for android 2017. 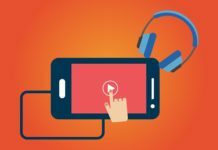 How to Play YouTube Videos in Background on Android?